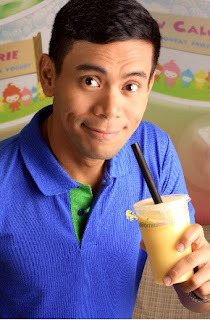 The Milk Tea craze has hit the Manila beverage scene quite hard. Everyone is going gaga over this milk tea. How about trying something from the makers of the biggest froyo chain in the country? Now, that’s something new for sure. Californiaberry milk tea makes tea drinking a health-tea and fun experience with its black boba balls bigger, tastier, and softer with the fun texture of gummy bear. Made from the finest tea leaves of Taiwan with the perfect blend of milk and right amount of sugar.